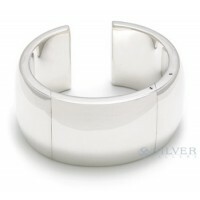 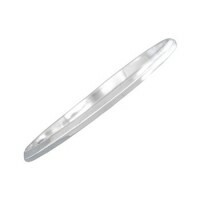 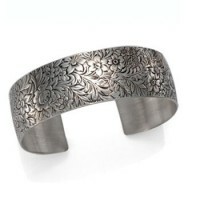 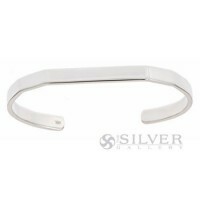 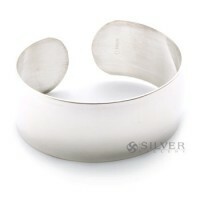 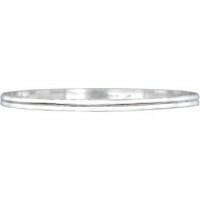 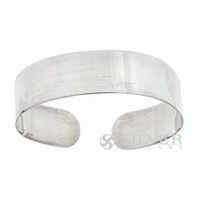 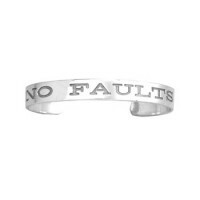 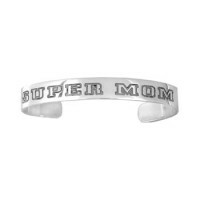 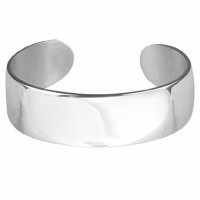 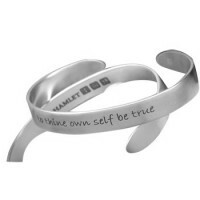 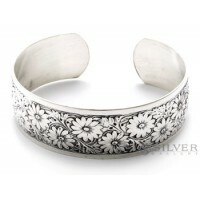 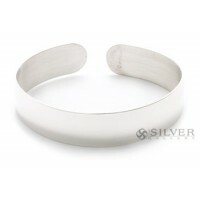 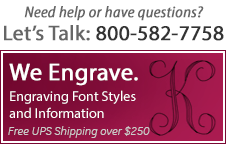 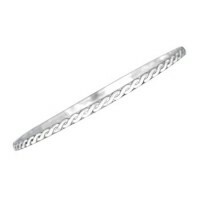 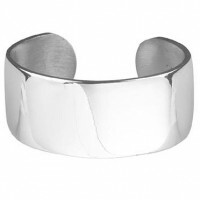 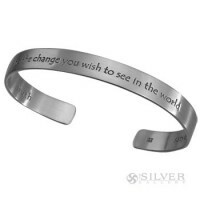 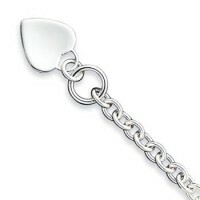 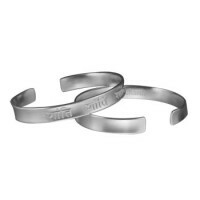 If you are looking for the finest "real deal" sterling silver cuff bracelets, look no further. 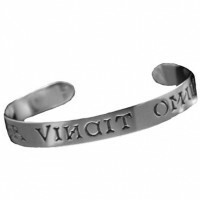 These luxurious sterling bracelets are manufactured by some of the finest silver houses in the world and are the perfect surface for personalization - either a monogram or initial. 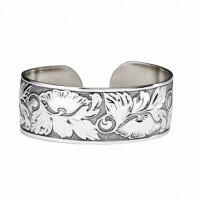 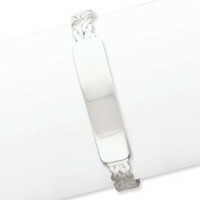 These amazing engraveable bracelets are handmade by experienced craftsmen, and each has the quality of yesteryear. 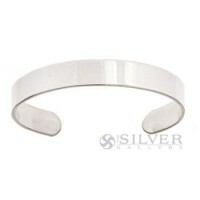 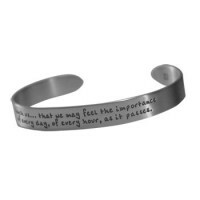 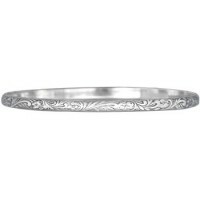 Salisbury Pewter Engravable Plain Cuff Bracelet - 3/4"